I had received a sample of this in one of the beauty boxes and I loved it enough to buy the super size version of the product. I use it every morning and every night, and I love its texture (smooth with bits for exfoliation). It also has a very fresh smell, which is an extra plus in the morning. I live in a country that is a very dusty so I love love love this range. Moreover, as a smoker I am always looking for any type of Vitamin C injection. Will be purchasing other products from the range to try. Highly recommended. This is an absolute miracle cleanser. First received this in a Look Fantastic Beauty Box and have been hooked ever since. Takes of all my make up and leaves skin so soft without drying out. Love it! This product is wonderful! Delicate with a pleasant light aroma. Absolutely not dry the skin. Excellent clean. I'm glad I found this product! 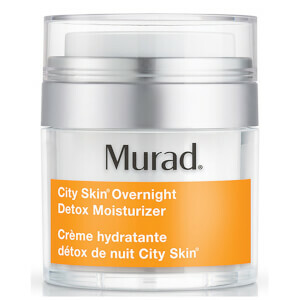 I have recently started using Murad products (along with having monthly facials). 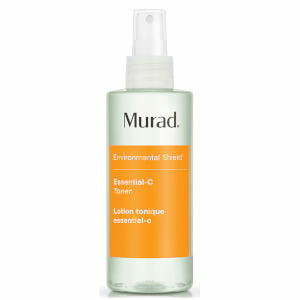 This Murad Enivronmental Shield Essential C - Cleanser has a lovely feel on the skin and is refreshing without drying. It is early days in its use, but I like it so far. I changed my cleanser as I had been using the same cleanser for the past 10 years and this is great. Smells lovely and really cleans my skin so am very happy with this. 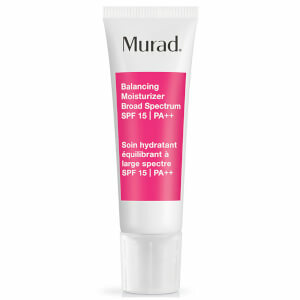 I use this Murad Enivronmental Shield cleanser with my Clarisonic Plus and the results are amazing! I love the cleanser as it is really effective and yet gentle. 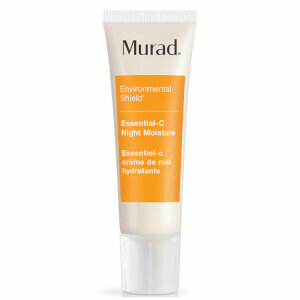 The Murad Enivronmental Shield Essential C is a lovely soft on skin product that gently removes all traces of makeup. It doesn't dry out my skin but it's too expensive, so I'm not sure I'll be using it. This is the best cleanser ever, takes off all my makeup and has made a real difference in my skin. Its the only cleanser I ever want. Excellent product. It doesn't drying my skin and it feels great! !